More older people will be better connected with volunteering, social, leisure and health improving activities leading to an enhanced quality of life. 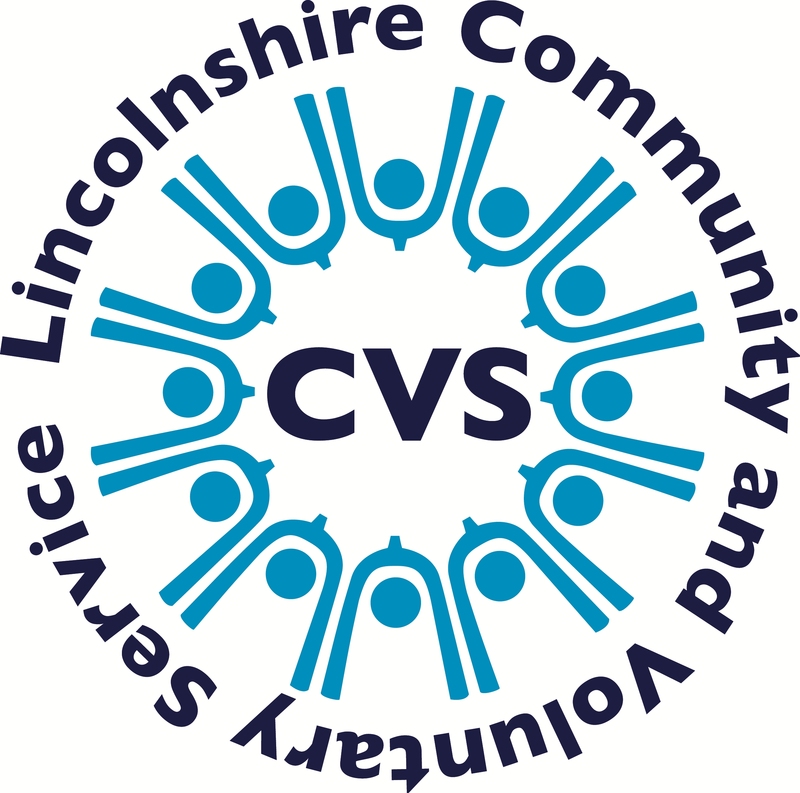 More older people in East Lindsey will report that they do not feel lonely or isolated. More older people in East Lindsey will feel positive about the opportunities that getting older presents. Older people in East Lindsey will have more opportunities to influence the design and delivery and evaluation of services and businesses available to them. Learn more about the benefits to you and your community of volunteering and how you can get started.